The air conditioning compressor is an essential component of an automobile’s air conditioning system. The compressor has two primary roles. First, it compresses the refrigerant so that it changes from a gas into a liquid inside the condensor coils. During this process, the heat that has been absorbed from inside the vehicle will be dissipated as the refrigerant passes through tubing that is attached to the fins of the condensor. The compressor also acts as a pump, sucking in the refrigerant gas that has just passed through the evaporator after loading up. 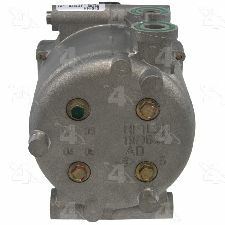 We stock AC Compressor parts for most makes, including AM General, Acura, Audi, BMW, Buick, Cadillac, Chevrolet, Chrysler, Daewoo, Dodge, Eagle, Fiat, Ford, Freightliner, GMC, Geo, Honda, Hummer, Hyundai, Infiniti, International, Isuzu, Jaguar, Jeep, Kenworth, Kia, Land Rover, Lexus, Lincoln, Mazda, Mercedes Benz, Mercury, Mini, Mitsubishi, Nissan, Oldsmobile, Peugeot, Plymouth, Pontiac, Porsche, Ram, Renault, Saab, Saturn, Scion, Smart, Sterling Truck, Subaru, Suzuki, Toyota, Volkswagen, Volvo, Western Star. Notes: Use Proper Type And Amount Of Refrigerant Oil. 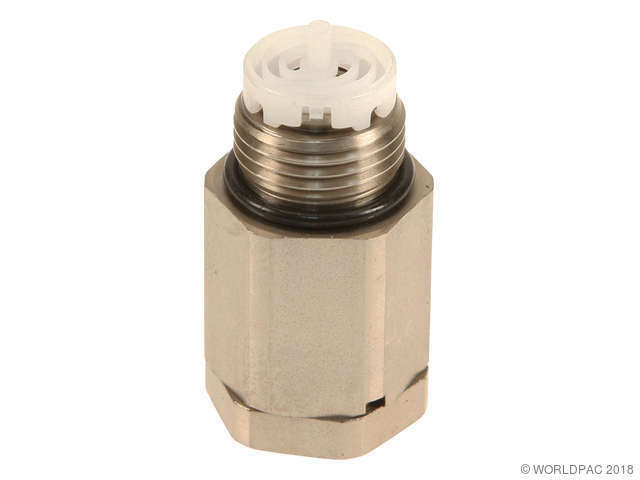 New Compressors meet or exceed OE specifications; New Compressors are validated for the equivalent of 100,000 miles; New Compressors come pre-charged with 3 ounces of PAG oil for R134a or R1234yf applications; New Compressors come with direct fit connectors for ease of installation and to help eliminate splicing; New Compressors come with the R12/R134A/1234yf required o-rings /sealing washers to install the compressor; New Compressors are built in a ISO9001:2015 Certified facility. These facilities go through several audits to ensure quality standards in the manufacturing process.